I am sorry for being very quiet on my blog since April… I had quite busy spring time…but finally I got more time for sharing with you more about my make-up world! This post is about skin care. My skin is tend to drying out very fast and Since 2013 I was fighting with dry patches and mild flaky skin around lips, nose… and it never was that bad when I was younger…I wrote earlier about Clinique Dramatically Different Moisturizing Lotion – It’s fantastic remedy, quick action cream, nothing other in UK market wasn’t working as good as this one! I also started looking for reasons of my skin problems – but I will write full (long) story about this in separate post…. 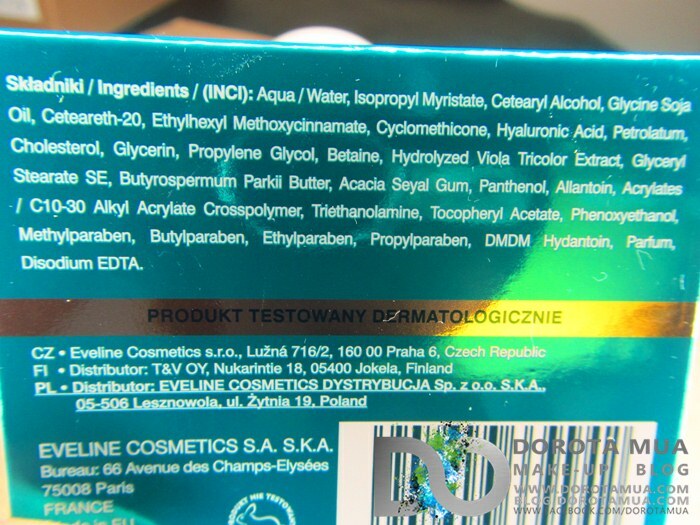 During my Easter Holiday in Poland I booked treatments in my favourite SPA – I received lots of info about 30+ skin care (oh…yes….I am over 30 now lol) and how to select best skin care in shop, what to look after, what ingredients must include. I don’t say that my skin routine was bad. Our skin keep changing due to age, lifestyle, hormones, work, food, water and all ingredients in all skin care products…its not always easy to figure out what affecting our skin, and sometimes takes it while, but we can improve our skin if not permanently than temporary, to look and feel better. I paid more attention to skin care products – that are relatively cheaper and better than leading brands in UK! For 30+ skin VITAMINS A+E becomes very important – most skin care products have it – but – do you know that you can apply pure vitamin A + E directly on your skin? Using it daily promotes health tissues, making your skin smoother and clearer, improves tension of skin. One dropper daily is all you need and storing it in the fridge will help keep the liquid vitamin formula fresh. You can always punch with needle and squeeze out capsules. HYALURONIC ACID become very popular ingredient Maintains water particles in the deepest layers of epidermis and restrains its evaporation from skin surface. Non-invasively smoothens imperfections and fills first wrinkles. Also COLLAGEN is very important – Natural „Protein of Youth”. Thanks to triple spiral structure effectively reaches all skin layers and biologically rebuilds collagen fibres. Absorbs and maintains water. Sun tan beds are also enemy of your skin – your skin will get dried out faster, wrinkles will start show up much earlier then normally would. Ultra-moisturizing Day and Night Cream 30+ bioHyaluron 4D is an innovative formula, long-lastingly maintaining optimum level of moisture that reinforces skin cells and protects them against ageing. 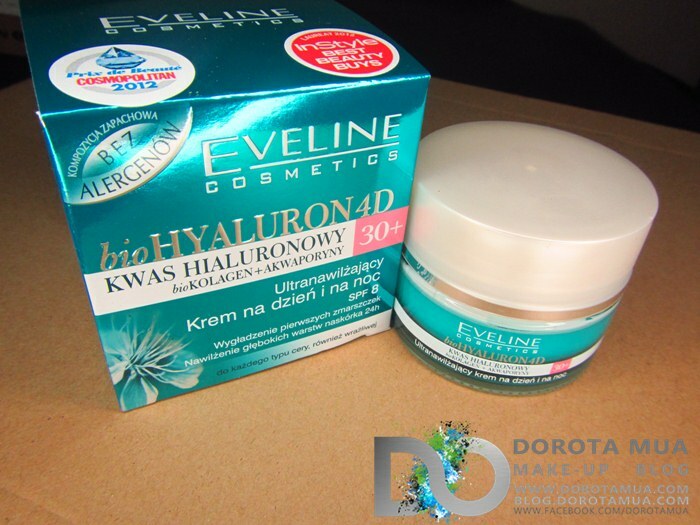 First wrinkles reduction, its moisture of deep skin layers 48h, for all skin types, also sensitive. Maintains water particles in the deepest layers of epidermis and restrains its evaporation from skin surface. 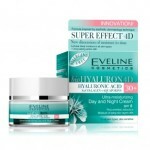 Non-invasively smoothens imperfections and fills first wrinkles. AQUAPORINS – revelation honoured with the Nobel Prize. Aquaporins play the key role in skin moisture system, considerably delaying processes of wrinkles formation and intensification. Aquareviporin® innovative formula stimulates creation of new aquaporin grids – protein channels transporting water inside the cells. Natural „Protein of Youth”. Thanks to triple spiral structure effectively reaches all skin layers and biologically rebuilds collagen fibres. Perfectly moisturises, softens skin, calms irritations, regenerates and stimulates cells to struggle with ageing processes. very important – its ALLERGENS FREE! So you ask me now – is it good?? YES!! Best ever I used! It’s so good so I get back to store I bought it for my sister and massive stock (5 pots!) for whole year for myself! You would feel that your skin feels hydrated, firm and elastic very fast. 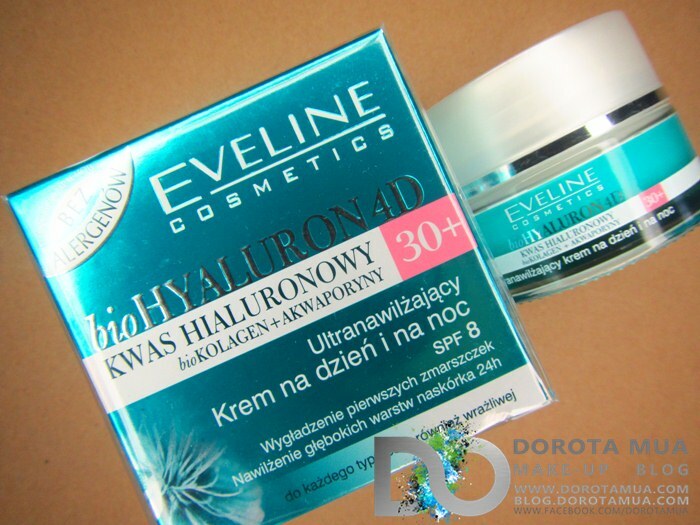 So if you get chance to visit Rossmann stores in Poland – grab this amazing stuff and treat your skin!